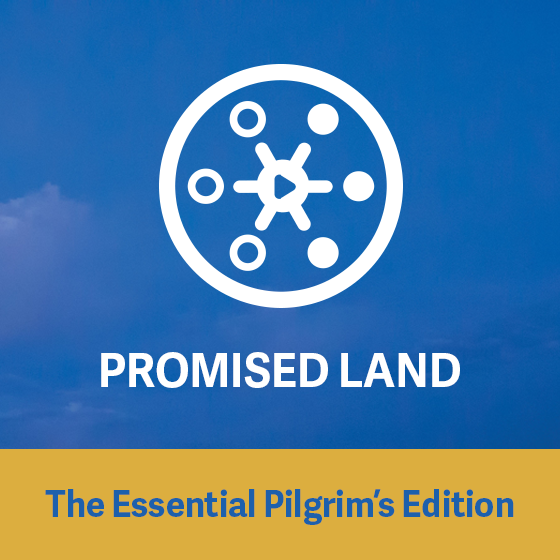 View cart “Promised Land: The Essential Pilgrim’s Edition” has been added to your cart. Before you checkout would you like to add a donation to Daily Audio Bible? Support your community! Together we can continue to march forward bringing the spoken Word of God to anyone who will listen, anywhere in the world, anytime of day or night and to build community around it so that no one has to feel alone again.